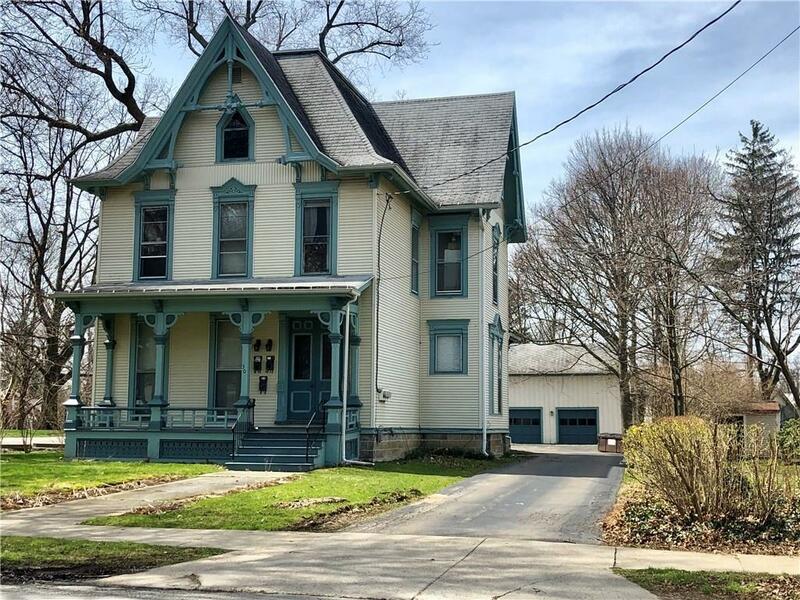 Lovely Victorian style 3-unit apartment house (1, 2 & 3 bedroom apartments) with detached garage/barn. Wonderful investment property or perfect to owner occupy! Charm galore! !